The victory of the first two American-Muslim women in the US midterm elections — Michigan’s Rashida Tlaib and Ilhan Omar of Minnesota — is unprecedented. 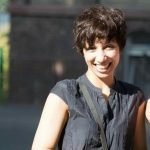 Many people are celebrating their success as a victory against President Donald Trump’s anti-Muslim policies and the empowerment of hijab-wearing Muslim women in Western societies. Only a few seem concerned with the status of ordinary Muslim women, who are often still treated as second-class citizens int heir own communities. Female Genital Mutilation (FGM) is illegal in the United States but many girls. mainly of the Somali community, go through this inhuman procedure, either abroad or secretly in the US. Ilhan Omar is from Minnesota, home to a large number of refugees from Somalia. Many Somali parents take their girls abroad during “cutting season” where these poor girls undergo the horrors that will last a lifetime. I have heard neither a word from her, or anybody else, to show solidarity with these women and children who are subjected to FGM, nor any promise to root out this practice and protect vulnerable women and children from this barbaric practice. This misogynistic mindset of holding women back is echoed by Islamic jurisprudence and traditions, which is accepted and adopted by some Muslim communities that do not treat women equal to men. Ironically, despite Muslim women being in a position of power in western parliaments, ordinary women are still grappling with discriminatory attitudes within their own communities, where they are not welcome to hold any position of decision making. Souleiman Ghali, founder of YouMosque, in the US, is one of several, progressive Muslims who is trying to break the barriers which fuel gender inequality within Muslim communities. 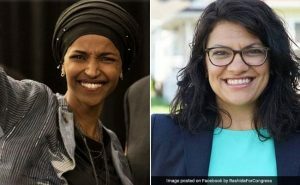 His words undoubtedly reflect the bitter reality of Muslim societies: “Rashida Talib and Ilhan Omar will be seated behind a wall, separated from the men in 90% of American mosques if they attend next Friday prayer.” However, the grave concern is not what kind of seating arrangements these congresswomen would be subjected to, but how they would react to such discriminatory conduct. Are these powerful Muslim women up to challenging these regressive attitudes towards women within their own communities? Thus far, Muslim women involved in politics are mostly toeing the agenda of the community gatekeepers and concerning themselves with issues they deem to be important. They mainly choose politics for the sake of it. They will: be vocal about politics in the Middle East; defend the right to wear hijab by a small but conservative faction of the Muslim community; defend the right of women to cover themselves from head to toe, the hallmark of an extreme version of Islam and take a firm stand against any governmental policy meant to counter radicalisation within Muslim communities without providing any other alternatives and whip up the fear of “Islamophobia” in Western societies. Yet, many of them refrain themselves from speaking up against human rights abuses in Saudi Arabia, Iran, Pakistan, Afghanistan, China and Indonesia. 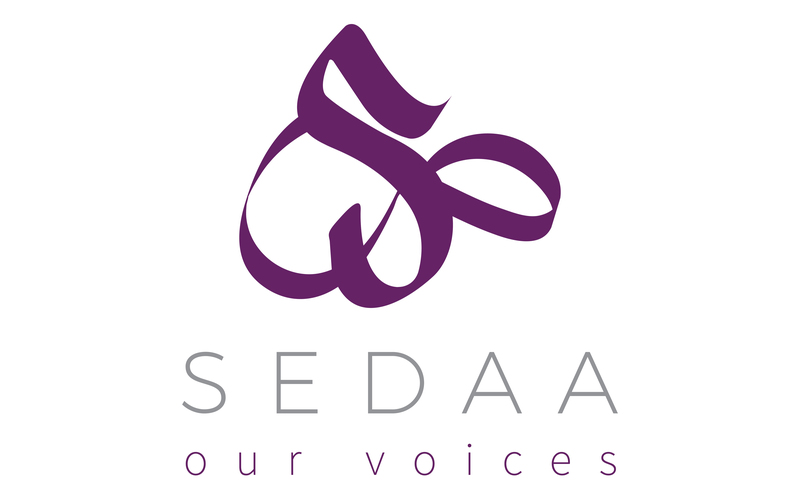 They remain silent over: the issues concerning FGM; honor killings; the dehumanisation of women for not wearing hijab or embracing a western lifestyle; the enforcement of modesty culture for young girls; gender segregation in educational institutes, the plight of Muslim LBGT people, the right to renounce and criticise religion and the exploitation of Muslim women in Sharia councils. Merely echoing the dominating Muslim organisations’ narratives in the political arena does hardly any service to women trapped in the patriarchal structure. Recently, the Muslim Council of Britain announced it was launching a scheme to train women for leadership positions in mosques and community organisations. This has been regarded as a landmark decision. Instead, it is highly patronising that a Muslim organisation, mainly headed by men, now decides after 20 years since its formation that only 20 Muslim women are able to be trained for leadership positions. It is likely that these women would follow the rules laid down by the men before them. One example is of Dr Amra Bone, one of the UK’s few female Sharia council judges. She claims to champion women’s rights, yet there is mounting evidence of discrimination faced by Muslim women in hearings conducted at Sharia councils, namely relating to marriages, divorces or child custody. She seems to have done nothing to revolutionise the system under which Sharia councils operate. On the contrary, she is following the same old rigid system that forces women to make compromises in the name of religion. 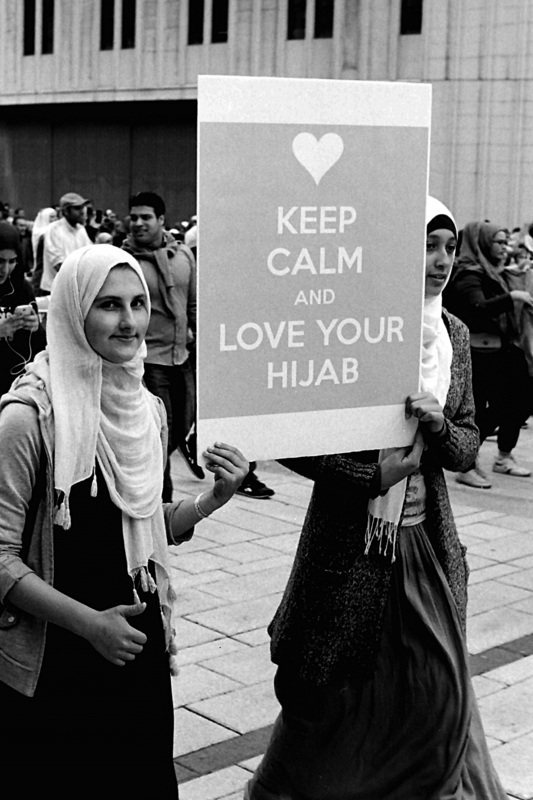 Female Muslim politicians in Britain could be champions and a ray of hope for Muslim women. It is a terrible state of affairs that, when theological interpretations overtly and covertly endorse sexism, Muslim women’s rights do not seem to be on the forefront of such politicians. Thankfully, we have British human rights activists who raise these issues time and time again, and try to bring them to the attention of the British authorities. Those of Muslim heritage know very well that many women suffer violence or inequality at the hands of their own family members and communities, as well as male-dominated society that does not provide them any sanctuary. We should wholeheartedly celebrate women in positions of power and authority, because they are the ones who can change the face of this religious intolerance. And if they are still unable to make the decision to do so, they will soon find themselves on the wrong side of history for betraying their fellow women.